Ivy Bennett and all her talented interns at their final showcase. In the heart of Wynwood, high school students are given the opportunity to express themselves through the form of art. The opportunity is given at the LightBox. 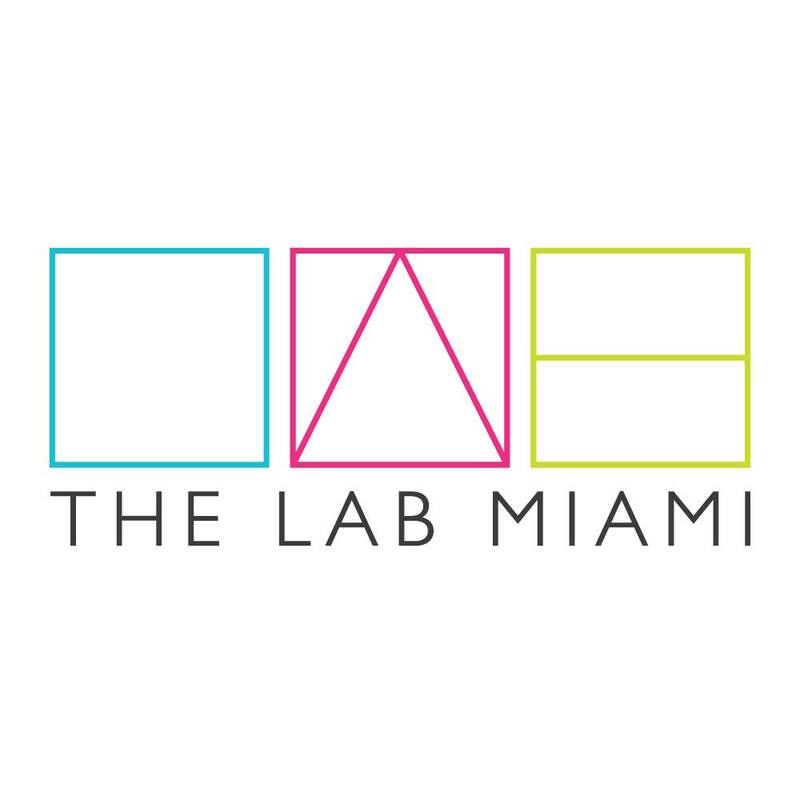 The LightBox is currently one of the non-profit spaces in South Florida, it is a multi-used and flexible venue. Within 6 weeks students select whether they would like to intern in the Visual Arts Co-op or the Performing Arts Co-op. The internship is a paid opportunity and at the end of the program, students will be able to display their work in a showcase event. Ivy Bennett, one of the head administrators of the program, reaches out to different schools and recruits students. Ivy and her team send out applications to see if any students are interested. Before students submit their application they must complete a written portion of it. Once they are done they can turn it into their counselor as the result of that Ivy will call each student in to have an interview with her and a panel. Everyone who turns in an application is granted an interview. Then the panel selects who they think will make a good team. A team who is willing to learn in a different way and willing to learn professional work skills. This year 46 interns are apart of the Summer Youth Program. Students are paid for 120 hours, minimum wage. They come into the LightBox for six weeks, during which they will complete 30 hours a week. In addition, they are earning 30 hours of community service and 30 hours of unpaid skill building. Students are able to add their experience to their resume. Experience isn’t required, interest is! Visual Arts is a form of art that is primarily visual in its nature. Maurizio Gomez is a 17-year-old student who is a part of the Visual Arts Co-op program. Maurizio and the rest of the students who are a part of the program create art for a show their instructor curates at the end of July. They get paid to create art and the best part is all the proceeds go back into the program. Maurizio says the best part about attending the Summer Youth Program at the LightBox is the ability to make whatever he wants. He expresses himself however he pleases without being censored or judged. It’s a really free and an open, no judgment zone. Maurizio also likes the constructive criticism he gets from his co-workers and instructors. He recommends that anyone in the community who is interested should get involved. The Performing Arts Co-op helps students better their strengths in drama, music, and dance. 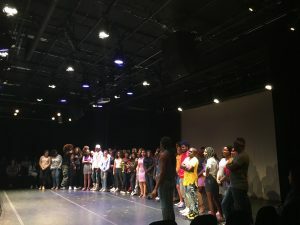 Jesula Maignan is a 15-year-old student who is apart of the program and she wanted to attend the Summer Youth program at the LightBox because of dance. The different skills and diversity that are taught in the form of dance. Jesula says her favorite thing about the program is the way her dance teacher opens her up. “I have a shyness in me and being here makes me want to open up even though I am very terrified of doing it. I’m always willing to try something new.” During the summer, she learned vocals, pitches, counts, and in dance, she learned how to correctly use her body, proper positioning, and cultural choreography. One of Jesula favorite memories while attending the program is the first time she sang in front of everyone. She cried for 5 minutes straight and was scared because she doesn’t like to sing in front of people. Like Maurizio, Jesula recommends that anyone in the community who is interested in the Performing Arts should join. The LightBox offers students so much to see, do, and learn. Serving an estimated 5,000 students a year, it is a great place for them to learn through the arts. If you know anyone who is interested in art let them know about the LightBox. Remember experience isn’t needed, interest is. The opportunities are endless.